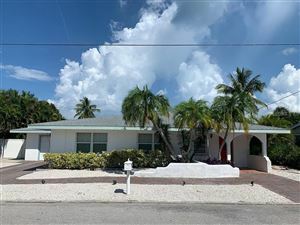 Longboat and Lido Key Real Estate | Ring The Wingers! 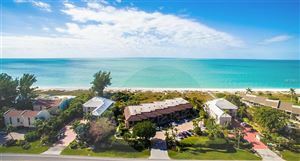 Sophisticated vacationers and island beach combers as well all flock to Lido Key and Longboat Key. 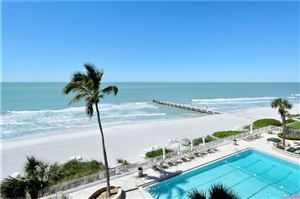 Lido features St Armand’s circle, Sarasota’s own “Rodeo Drive” and dining, shopping and people watching par excellance! Sit outside at Colombia restaurant or any of the other great venues along the circle. Wander to the white sands of Lido and catch a sunset. 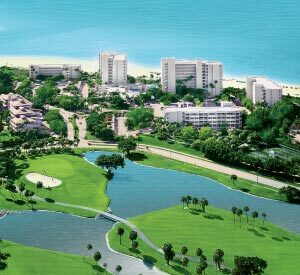 Or get away from it all and stay on the pristine barrier island that is Longboat Key. Magnificent single family homes and just about ANY configuration for condo or villa living as well. 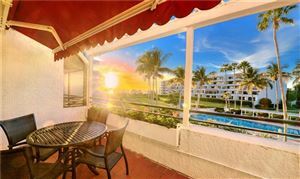 Nobody can show you Lido Key or Longboat Key as well as Ann and Mike Winger at REMAX Tropical Sands! You are in for a treat!